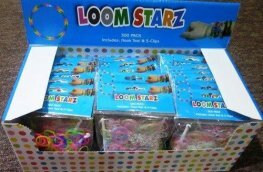 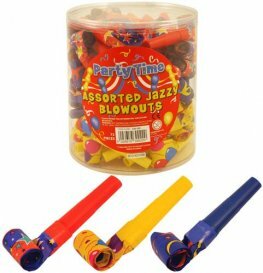 We’ve got all the noise makers you need to liven up your party celebration and a host of different colours to choose from should you be keen to match your noise makers to a specific theme. 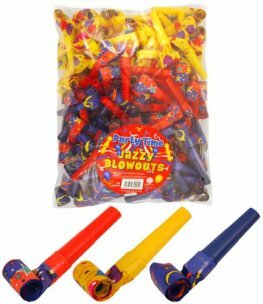 All of the flamboyant foil blowouts we’ve got to choose from are perfectly suited to any upcoming kid’s birthday party and are great for creating that essential party atmosphere. 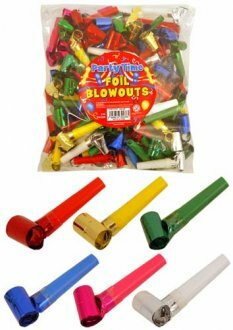 We’ve got standard paper blowouts with three assorted designs, a selection of assorted foil blowouts in six different colours that include red, green, gold, silver, pink and blue, jazzy blowouts assorted with a range of vivid designs and gold and silver foil blowouts that are great for all kinds of large-scale celebrations. 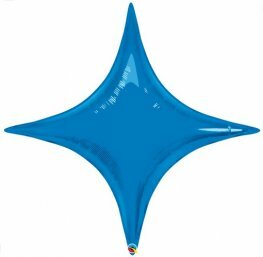 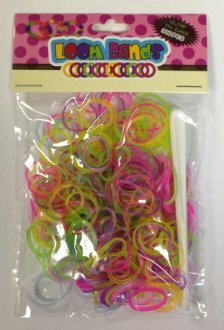 We offer some of the best prices available online and our speedy delivery service ensures you get your selection of noise makers as soon as possible and in time for your upcoming party, so make sure you visit Go International for all your fun-filled party supplies. 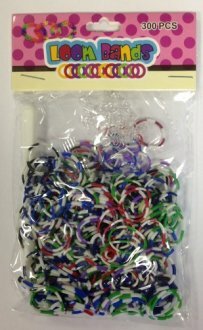 3 Assorted Design Paper Blowouts. 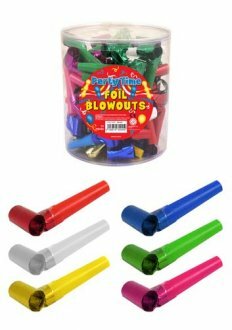 3 Assorted Design Paper Blowouts. 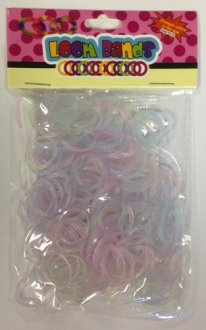 144 in a pack. 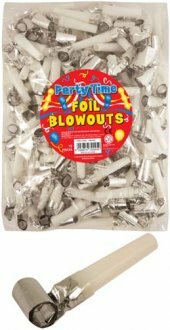 Silver foil party blowouts with white mouth piece x144. 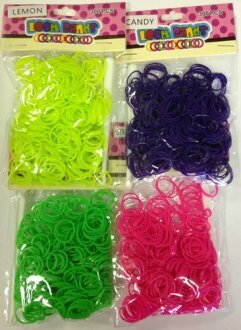 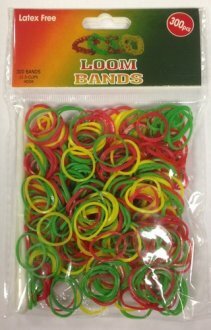 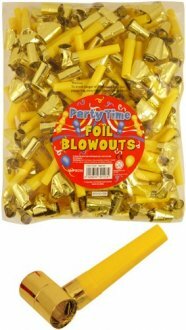 Gold Foil Party Blowouts With Yellow Mouth Piece x144 Per Bag.